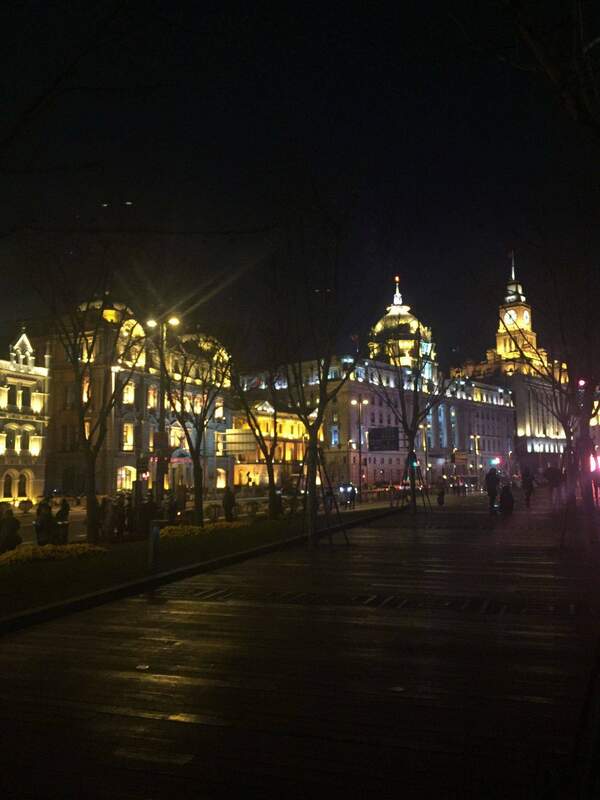 Cruising the Bund in Shanghai is a must do for all visitors. 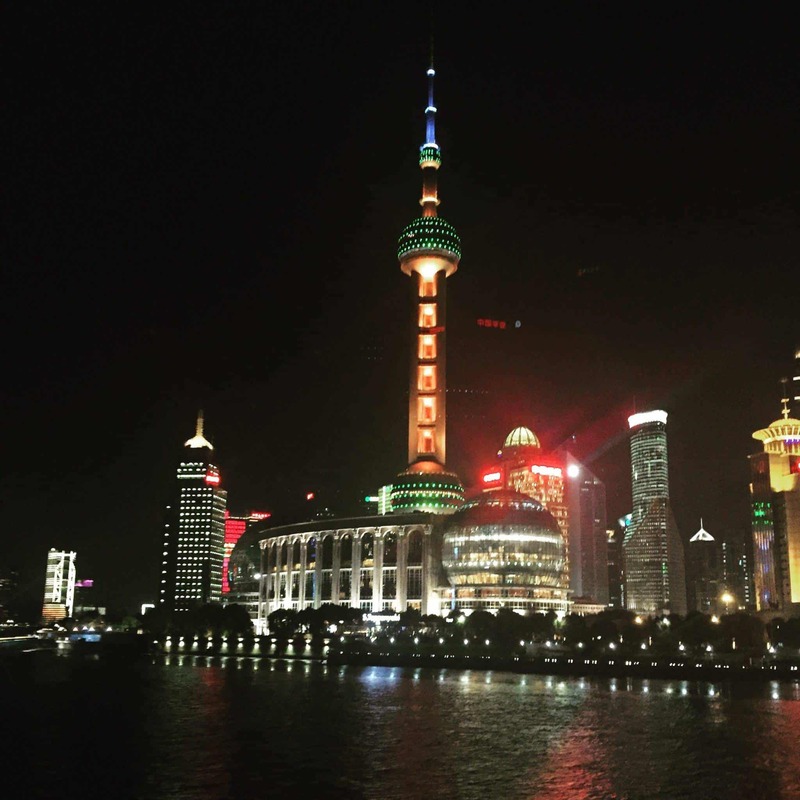 Cruising the bund in Shanghai on the Huangpu River has become a must for most visitors to Shanghai. Cruise ships vary in size, decoration and amenities, with the most luxurious offering air conditioning, conference room, banquet hall, bar and television. When the sun sets, the river is veiled in the glittery neon lights on its banks. Cruising on the river in the evening, visitors can experience its silence and beauty under the moonlight. 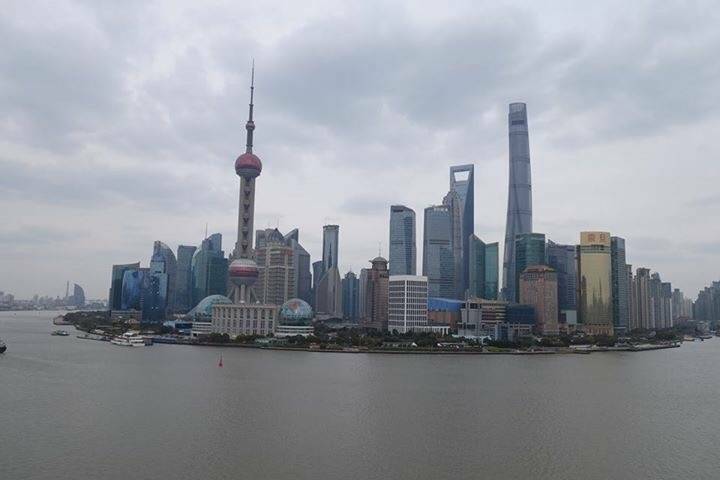 The cruise really does provide the best way to see the Bund and all of the buildings in Shanghai. At night the lights on the buildings look amazing. They even put on a light show where the lights flash or different sayings as you cruise along. The Bund is most definitely worth seeing at night, with all the buildings lit up in spectacular colours. Many of the buildings continually change colour, which adds to the magical effect. The short cruise after dark along the river is worthwhile since one gets to see additional colourfully lit buildings from different angles. The Bund has to be considered one of the Top Ten most recognizable sites now in the world. Everyone knows that view of Pudong, with the Pearl Tower standing out.